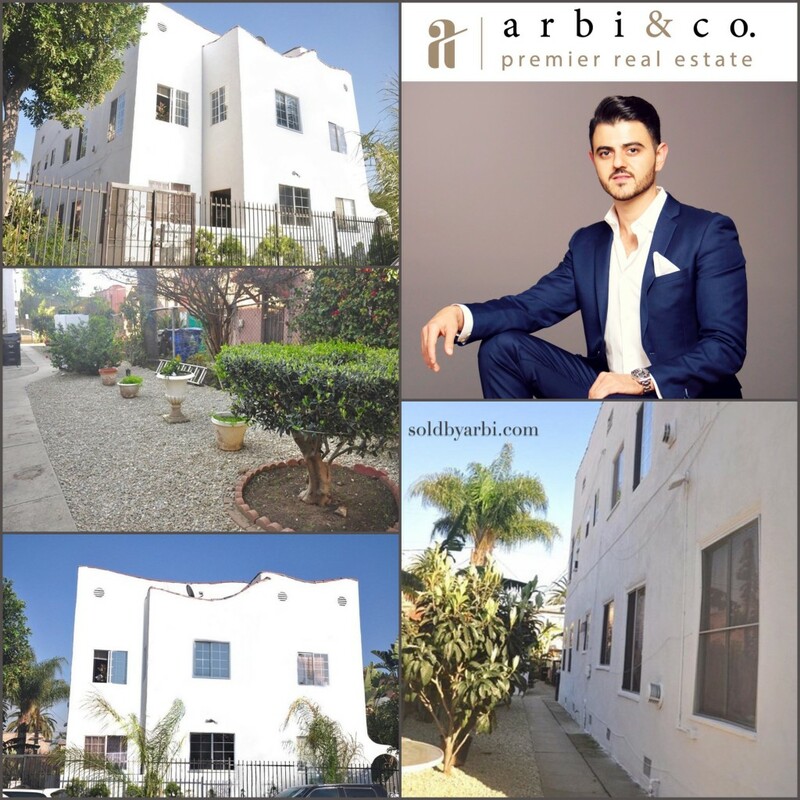 We are pleased to present a Fully Occupied 6 (six) unit building in highly desired East Hollywood. The property’s proximity to the Sunset Junction, Los Angeles City College and the Metro Station provide convenient housing in a rapidly gentrifying sub-market. Subject property consists of 4(1BD/1BA) in the front building and a separate detached duplex featuring 1(2BD/1BA) and 1(1BD/1BA). Well located in a redeveloping area with healthy upside potential in rents, the property offers the opportunity to raise rents and substantially increase revenue. The property is subject to LA rent control statutes. With a combined monthly income just over $5,800, extreme upside in rents, this is a remarkable property to add to your portfolio.